After 7 years of working for one of the largest GM dealers in the US and winning the GM Mark of Excellence award we have opened Dmaxstore.com a site dedicated solely to the Duramax diesel owner. 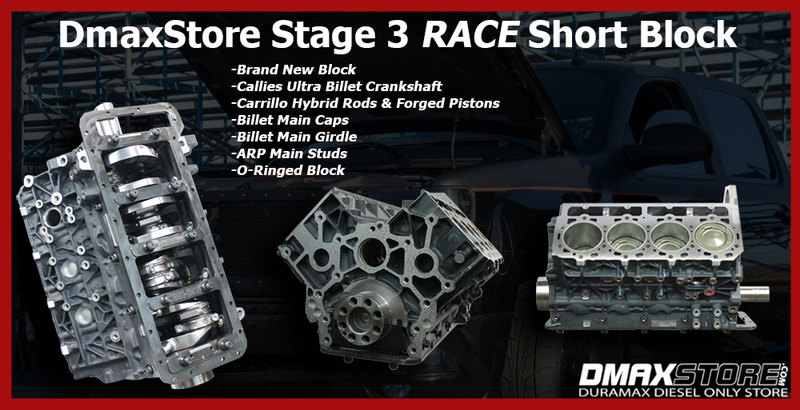 Dmaxstore has a mission to bring Duramax owners the lowest prices on the highest quality parts available. We are driven by and committed to the Duramax diesel and great American made trucks. Other websites will continue to sell products for every make and model truck under the sun because their mission is to simply maximize profits. We are located near the Northern California Nevada border where we warehouse many of the products we sell. We also access inventory from dozens of warehouses in the Mid West and East Coast so we can get orders out quickly. Because we specialize and only carry products for the Duramax diesel our overhead is kept to a minimum, giving us a competitive edge without compromising customer service. For ordering parts please set up your account with us and order online. Web ordering is available 24/7. If you need service or installation please call or visit us at our facility located in Northern, CA.